Our host, Luke Bryan, is a two-time Academy of Country Music and Country Music Association Entertainer of the Year, a five-time host of the ACM Awards, a NSAI Artist/Songwriter of the Year, and he was named CMT Artist of the Year six consecutive years in a row. 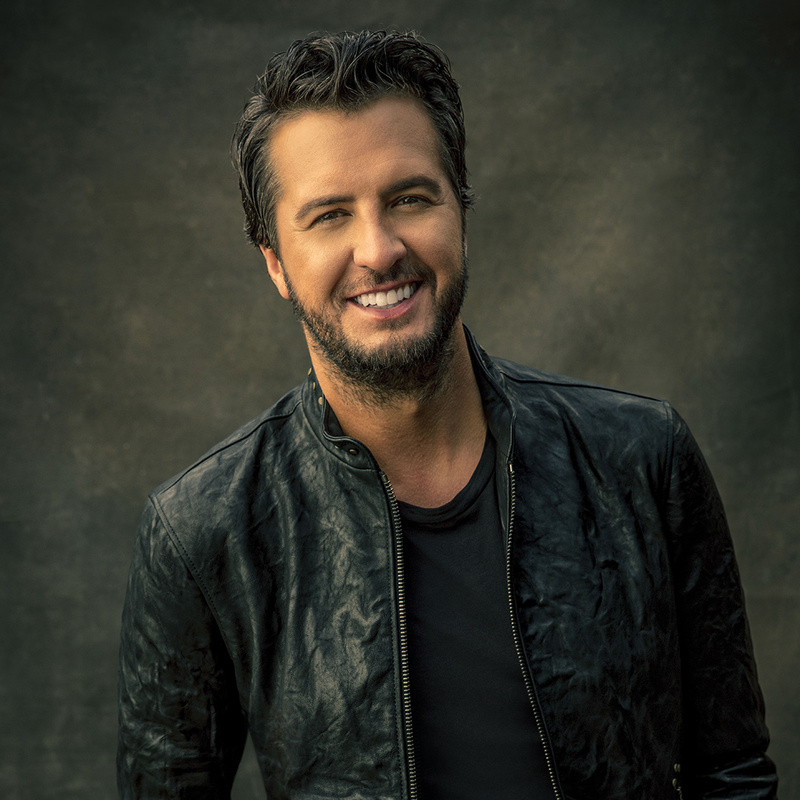 Luke has more certified digital singles than any other country artist, and with more than three Billion streams under his belt he was the most-streamed country artist in the world from 2012 to 2016. Señor Bryan performed for 1.5 Million fans in 2017 and has become accustomed to selling out arenas & stadiums across the country, so you can imagine what a treat it is to see him in an intimate setting, on the beach no less. If you want to catch Luke before he’s back on the sand in January, the “What Makes You Country Tour” resumes May 31st in Toronto for his first of 13 stadium concerts planned for 2018. If you don’t want to hit the road, catch him on ABC’s American Idol which recently announced Luke (along with Katy Perry and Lionel Richie), will return to the judges table for a second season next year! © 2019 CID Presents. All rights reserved.